Are you looking for affordable housing that is solar powered, built with renewable resources, a way to grow your own food, and a community that works together? Check out the Open iPub version of Sun Rise. 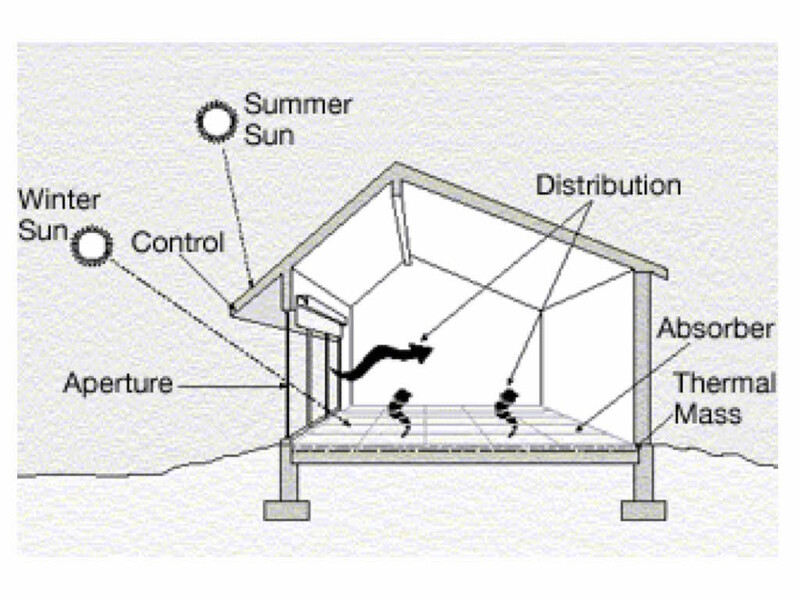 This book explains in simple terms, how we all can start using solar energy, wind power, breathing walls, straw bale home construction techniques, passive solar design, smart windows, green roofs, and composting - today! 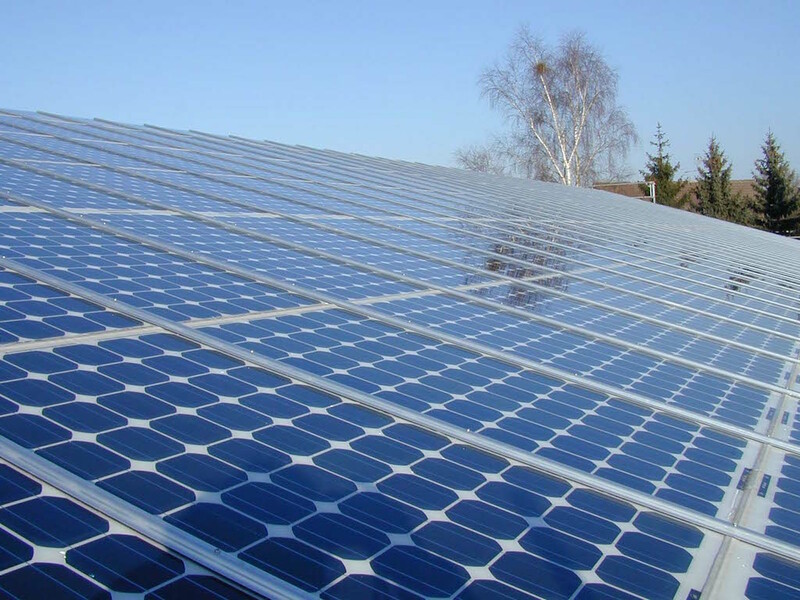 As the world accepts and implements more solar technology, it’s being seen as a design choice as well as an environmental movement. In the last one-hundred years, transportation advancements have steamed past the railcars of the 1800s to bring us automobiles that will soon reach complete and total autonomy and passenger aircraft that can crush the sound barrier. In partnership with the United Nations Development Programme, EDIT is a 10-day immersive festival that will bring us one step closer to achieving the UNDP's Sustainable Development Goals. A $15 day pass gets you access to the speakers, exhibits, and workshops making a profound difference in the world today. 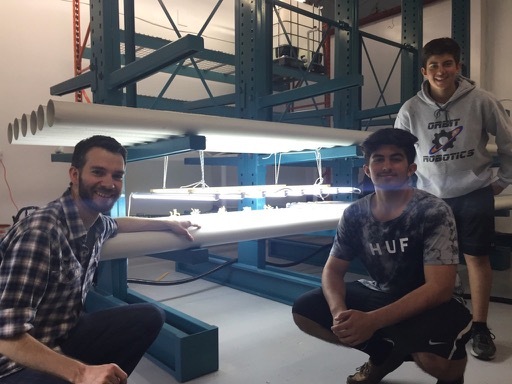 An indoor farm sprouts in downtown Toronto. Come on over Saturday mornings and check it out. Young people, low income, and middle income families are facing a massive housing crisis that requires a sustainable solutions. We need to create communities that make housing, food and energy affordable for all. "Many Western countries, Canada, the U.S. and Britain among them, are currently facing a housing crisis when it comes to middle- to low-income residents. A combination of soaring real estate values, high rents, stagnant wages and a premium on urban space have conspired in recent years to make it difficult for regular working people to acquire stable, affordable family housing." according to a recent Mcleans Magazine article. Healthy food, local jobs, and long term economic security require a new type of community. Many factors need to be addressed in order to make housing, food, transportation and communities affordable. Four critical factors that Solar Village aims to address include size, cost to build, location, and on-going operating costs. Innovation will include re-using waste material, open sourcing the design/build process in order to rapidly optimize it particular to a wide variety of circumstances, and developing a research institute to further these aims. Affordable housing and food in a world collapsing from climate change impacts also must be addressed. Young people are the ones that will be affected by these changes and they expect their housing and healthy food to address the critical factors causing climate change. These impacts include the need to address building materials, energy consumption during the build and on-going, water conservation, resource management, food production and integration with clean transportation options. Critical to the vision of Solar Village is the need to address the social, cultural, political, organizational, health and psychological requirements of community members. 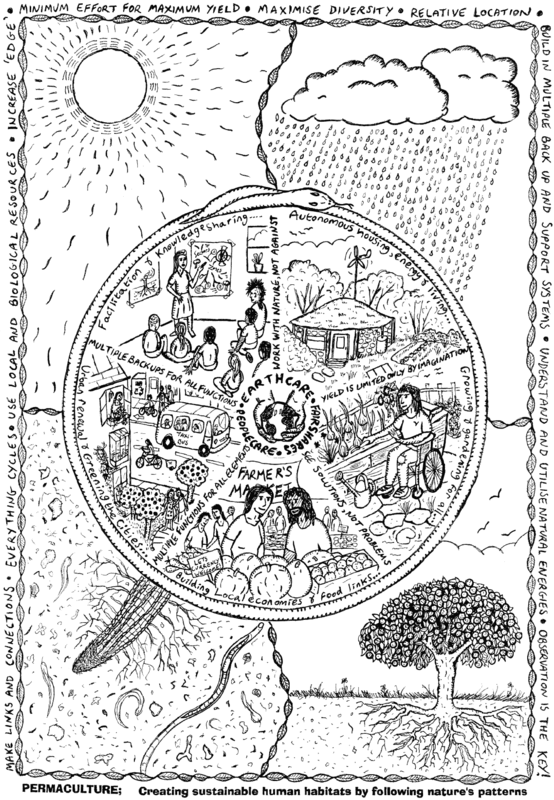 In an increasingly complex world, with ever greater challenges to community, and human health, we must look deeply at the patterns of social dislocation and economic inequality that is the root cause of the challenge people in community face. We are a group of innovators, solar enthusiasts, current solar home owners and prospective Solar Village home owners & community builders, young and old, permaculture fanatics, designers, artists and musicians. We will show people just how easy it is to grow food using their own hands, build their own homes, generate their own energy and how to access all of these open source resources available to everyone to make it easy to do. People will come and trade their labor for crops as is common among some market farms where people will work for a day and take home a small box of food. 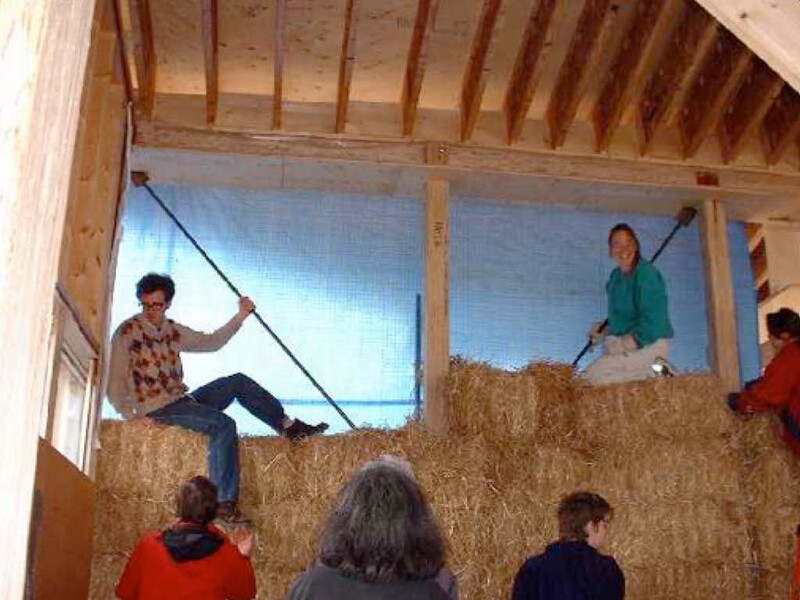 During a Permaculture course, people will learn how to design and build their own home and farm, taking away the open source designs to build it themselves. We are building a community center similar to EverGreen Brickworks where their are garden greenhouses. a restaurant/cafe, and a bed and breakfast type place. 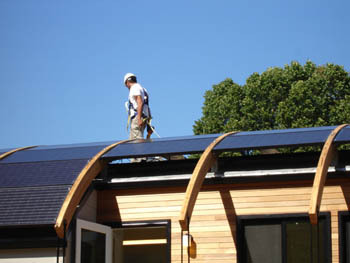 Similar to Everdale we will offer workshops and classes for people interested in all aspects of Solar Village. Solar Village will allow people to come in and use shared facilities as their own, by having a community garden and kitchen, tool library and different work spaces. It will be built using all the design principles of Permaculture, Solar Village, Biomimicry, plus take all these different concents we've been learning about like aquaponics, market gardening, and sustainable design concepts like the bio gas generators and regenerative waste management. Two critical challenges face all of humanity as we come to grips with the Anthropocene. First, is the necessity to move to 100% renewable energy for all our needs. The second is a move to 100% renewable resource usage in a closed loop. Combined these create the need for a circular economy that is equitable. Advances and rapidly dropping costs for computing technology, solar photovoltaic panels for capturing energy, 3D printing, robotics, wireless communication and artificial intelligence, when applied according to the principles of open source development makes rapid innovation and equitable access critical drivers for the development Solar Village. â€œNever doubt that a small group of thoughtful, committed, citizens can change the world. Indeed, it is the only thing that ever has.â€� said Margaret Mead. 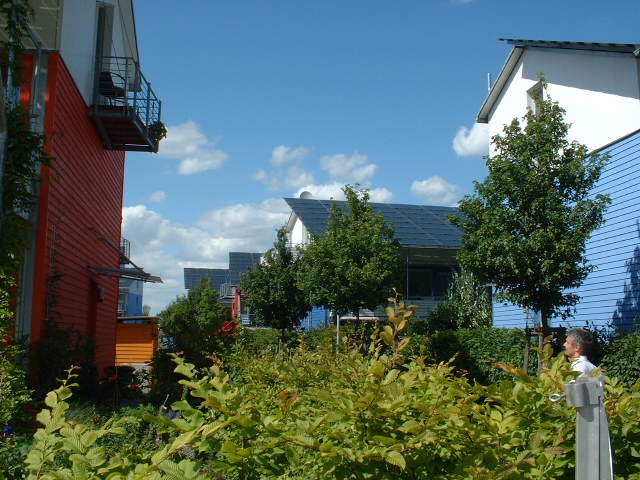 Solar Village is dedicated to creating and supporting small groups of people and communities in their desire to design, develop and build their own homes and communities according to the principles of nature (DIY example). 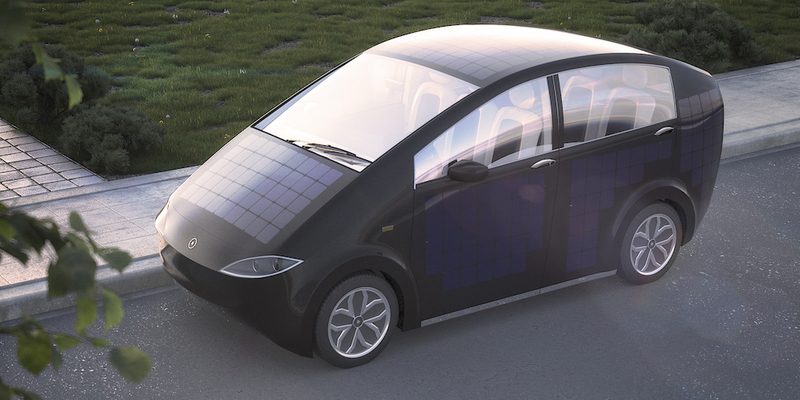 Sonos solar car. Crowdfunding on Indiegogo. Transportation in Solar Village will range from walking, biking, skateboarding, to transit and solar powered cars like Sonos. The Sion is an innovative electric car with integrated solar cells in the body, a range of 250km and a price of less than â‚¬ 16,000. 30 free kilometers per day are possible with electricity generated by the sun. The stored energy can be used through bidirectional charging for all common electronic devices. Sion is a family friendly vehicle, thanks to 6 seats and optional trailer coupling. In Short: A self-charging electric car for infinite, sustainable driving. Check it out on Indiegogo. Elon Musk of SpaceX, Tesla and Solar City renoun, brought Hyperloop to the attention of the public back in 2013. The idea continues to develop with the launch of a second design competition sponsored by SpaceX. 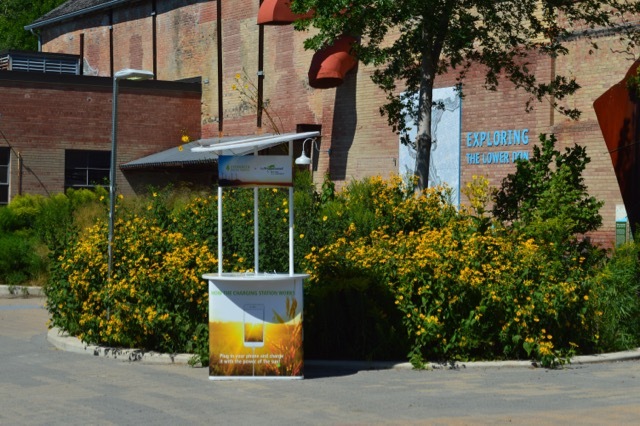 In reality there are people like Daniel Theobald who are creating the future of solar powered transportation today. Check out the Solar Village Open Source news item on 1966 VW Bus Goes Solar Electric for all the details. 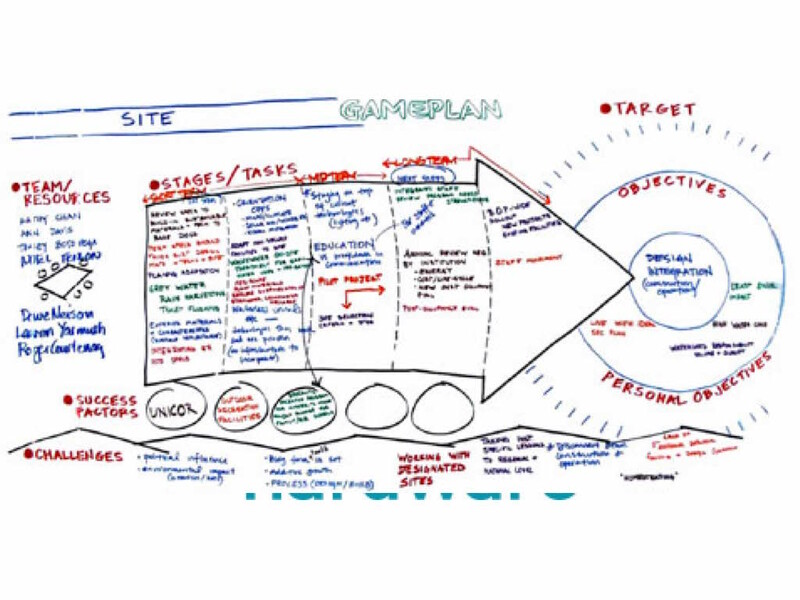 We will rapidly design, prototype, build, iterate and share our ideas. As they develop and evolve we will deploy them always with feedback into the group. On-going design processes will ensure that the building envelope, materials, assembly, heating, electrical and other elements of the buildings in the community are constantly improving on the design. Deployment and build projects will provide real world feedback with integrated monitoring and data collections systems, as well as builder/owner/commmunity feedback. Projects that Solar Village is involved with, partnering with or developing. We've been building and testing this vision for more than twenty years. 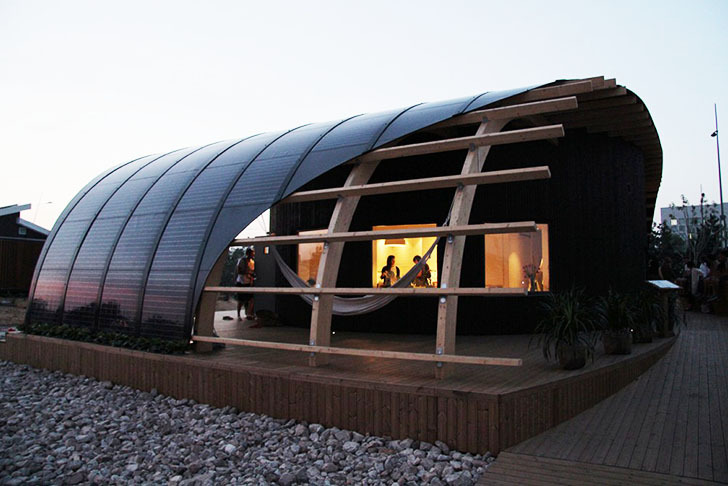 Build a solar powered, closed resource loop, community. Share the knowledge, systems and components so that communities everywhere can implement them. Build a community that is solar powered with closed loop use of resources as a model, and central test bed and research facility for th on-going development. Develop and build a system for sharing the ideas, concepts, systems, components, and models developed in an open source model. Award-winning Wilson Natural home build completion. 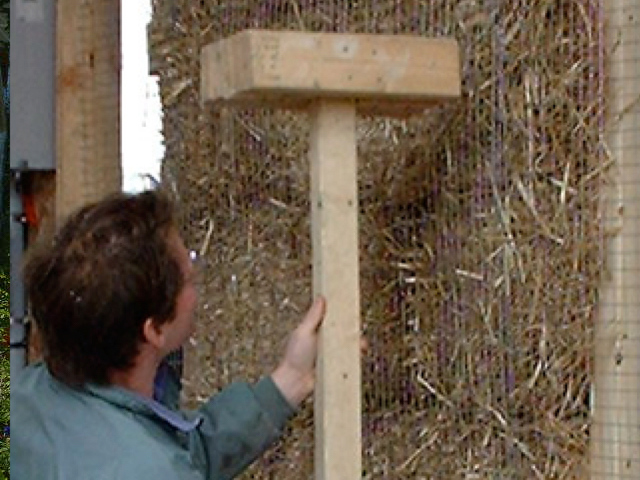 Home features straw bale walls, passive solar design, and green roof. 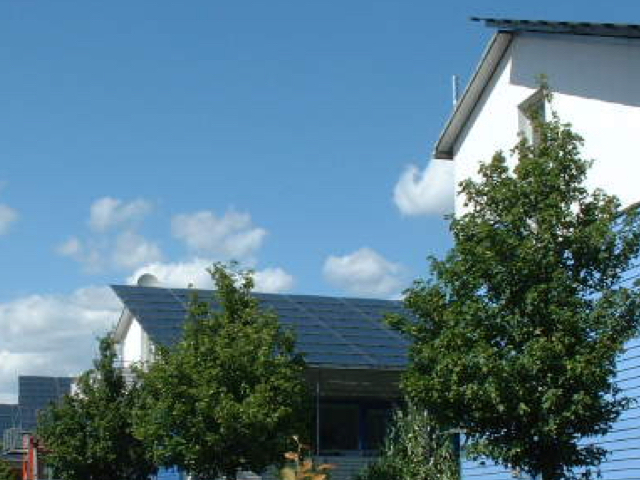 In 2002 we added 400 watts of solar and a 1 kW wind turbine. Since the day we had built the house we tried to show people how amazing our house with no furnace and no air conditioner was. Finally in 2003 the Toronto Star newspaper featured our home so we had 1800 visitors for the tour that year. Visiting Freiburg Germany in 2005 was a pivotal moment as we discovered and documented how the "solar capital" of Europe came to be. Refined focus on making sustainable housing affordable for young people. 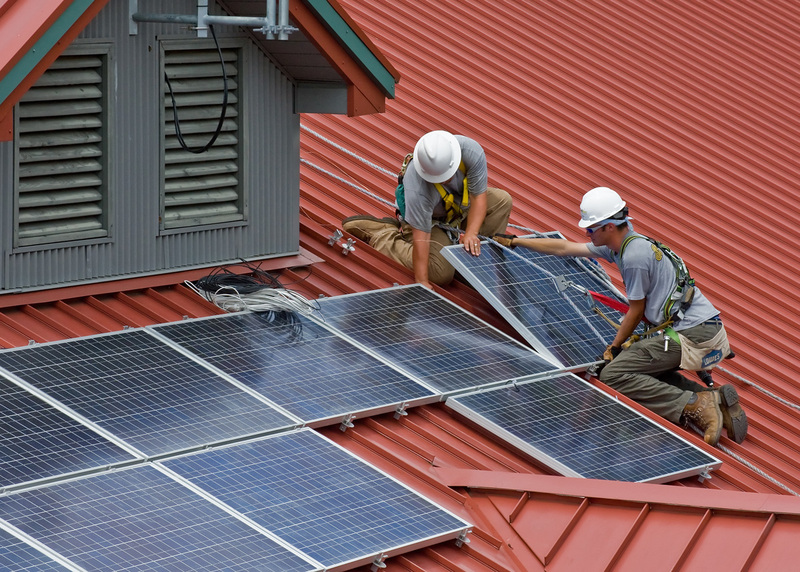 Ian and John Wilson are solar village fanatics. A snowboard and skateboard fanatic, with a love for growing organic food, and cooking it for friends and family, Ian Wilson brings a youthful desire to create a better world for his friends and family so they all can enjoy the outdoors as much as he does, well into the future. 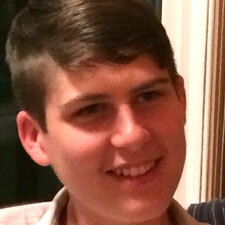 Ian is currently apprentice chef at the Banff Centre. 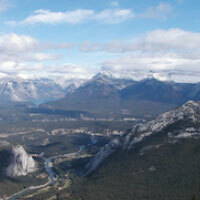 Prior to the Banff Centre and killing the slopes around Banff, Ian worked on three different farms including a conventional one, an organic farm, and most recently on a farm where he experimented with Permaculture growing techniques. A passion for the outdoors and a love of canoeing has driven Ian to find better ways to live lightly, albeit energetically, on this wonderful earth we all share. Ian has played a part in the construction of a the Wilson Natural Home, featured in the documentary video, and provided production support for the documentary video Solar Village. Ian is currently looking for a camping van to turn into the ultimate solar powered mobile home on wheels. 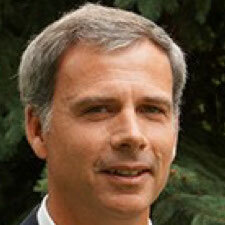 A software development expert and renewable energy innovator, John Wilson brings 27 years experience in IT management to his role as Vice President, Operations at Bullfrog Power. 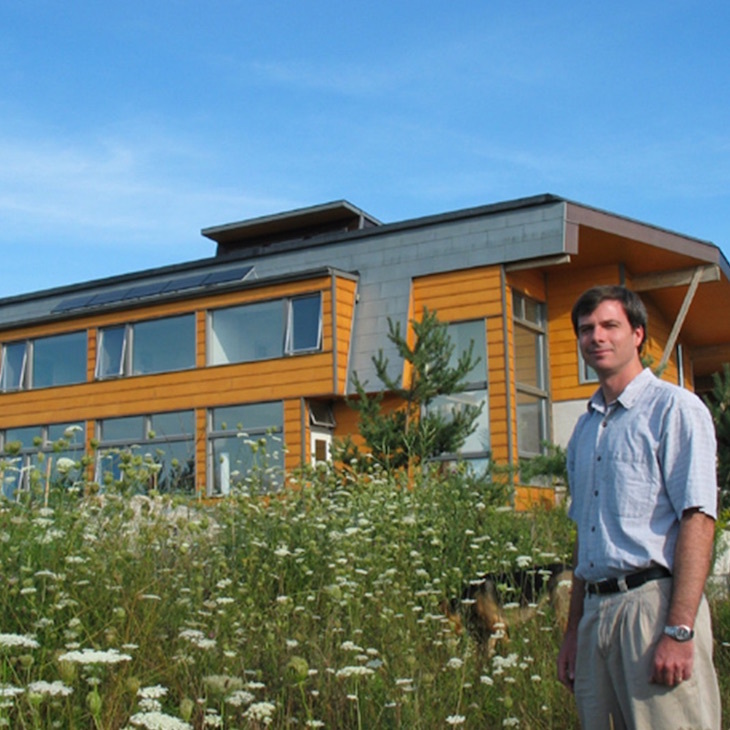 A trailblazer in low-carbon living, John, with his wife Leigh, designed and built their award-winning, sustainable Wilson Natural home in 2001. John has also produced three documentary films, Wilson Natural Home, Solar Village and Hope for a Change: Renewable Energy. John is currently developing autonomous solar power for consumer electronics such as laptop computers, tablets and mobile phones with a startup he founded with two partners in 2014 called Better Current. Let's create a solar powered future together. 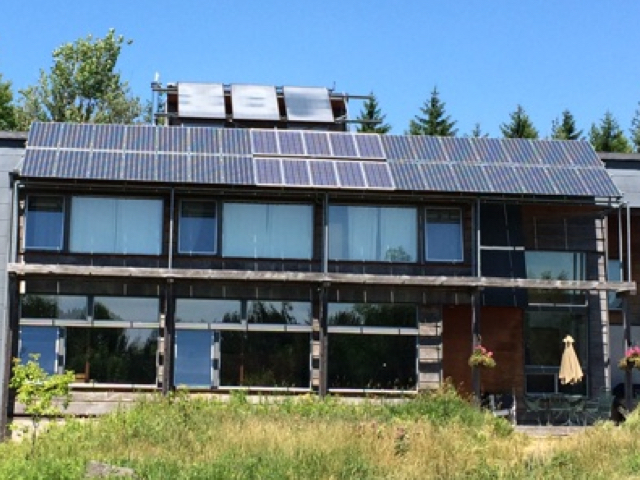 Solar powered home project that incorporates green roof, strawbale and much more. From the moment you arrive at this luxurious, secluded and supremely natural residence, you will be surrounded by 9 acres of breathtaking walkways, forest, open skies and open fields. 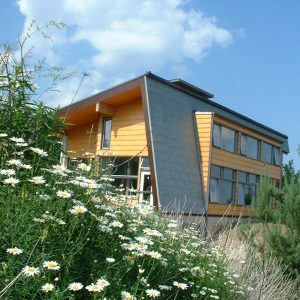 Eco-chic style meets passive solar architecture in this masterfull award-winning sustainable home built with natural materials. Everything is state of the art, from the exquisite light fixtures throughout and heated floors, to the open concept kitchen, stocked with all new amenities. The expansive and private deck is the best room in the house and the perfect place for sunbathing, entertaining or barbecuing. This is a one of kind solar powered home, comfortable and affordable with no furnace (just imagine no gas, propane or oil heating bills, as in zero fossil-fuels) or mechanical air-conditioner, with total privacy. Douglas Baillie and T.H. Culhane show some of the renewable energy installations at Tamera's SolarVillage Testfield: solar and biogas kitchen, low-temperature Stirling engines and envelope power greenhouse. Learn about the many open source system you can make yourself. You learn more at Tamera.org. Design and build of solar powered device charging products. You can Get Jenni at http://GetJenni.com/. Feeding our future with food waste. Wastenot Worm Farms is an earthworm hatchery located north of Toronto, Ontario. 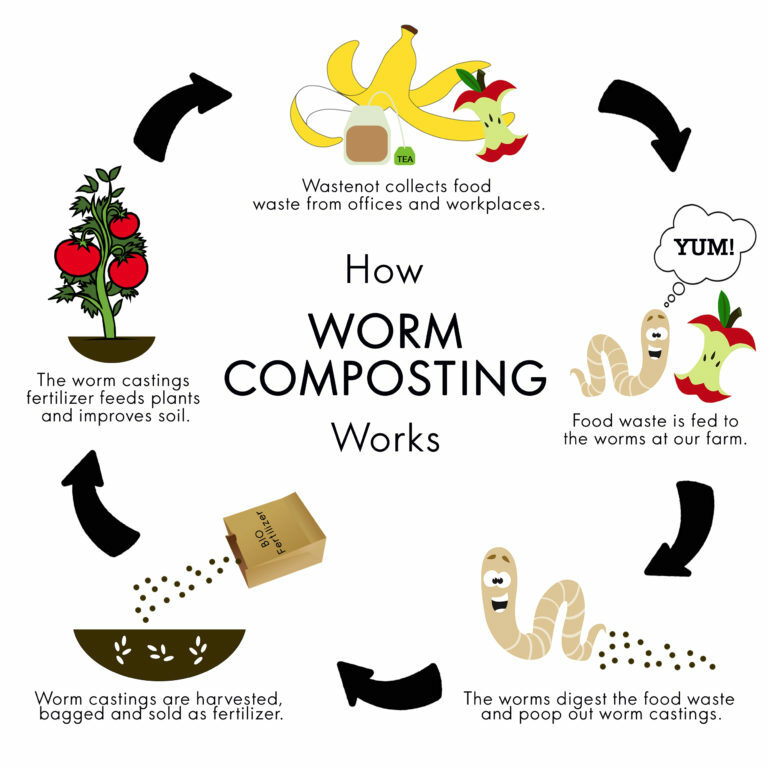 We sell Red Wigglers worms and collect food waste to make worm castings biofertilizer (worm manure) as an all-natural substitute to synthetic fertilizers. Green Bins Growing provides clean, hassle-free food waste recycling Green Bins Growing provides clean, hassle-free food waste recycling Green Bins Growing food waste pickup and recycling service provides offices and workplaces in the GTA with a clean, easy and Zero Waste organics management. Wastenot Farms is providing resource management consluting to Solar Village. 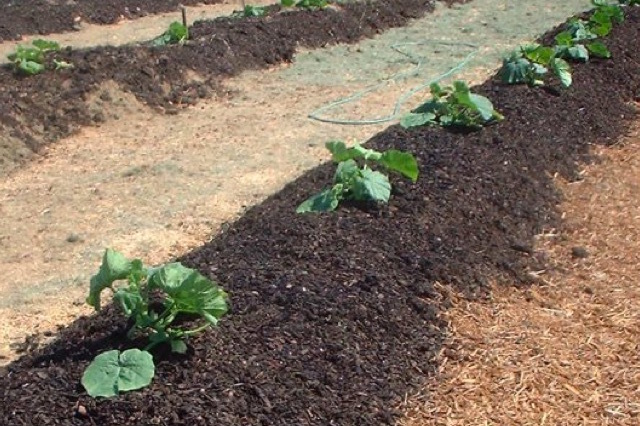 For more information about Wastenot Farms http://WastenotFarms.com/. Food factory of the future in downtown Toronto. 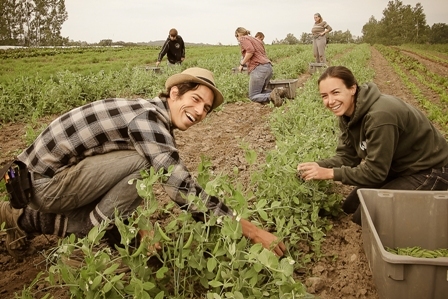 Sustainable farming for a sustainable world; providing healthy, local food year-round. Learn more about Waterwheel Farms. Learn about five different open source system you can make yourself. Keynote address by John Wilson at CEEC conference University of Queens. 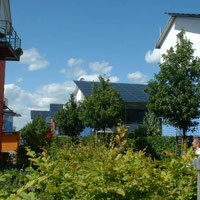 Documentary video about Freiburg Germany, the solar capital of Europe and world's first solar village.